…working at the interface of ecophysiology and functional genomics to study mechanisms of adaptive evolutionary change. 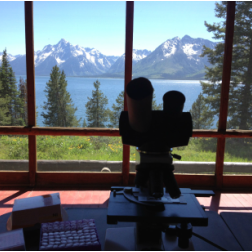 Welcome to the Cheviron Lab at the University of Montana. 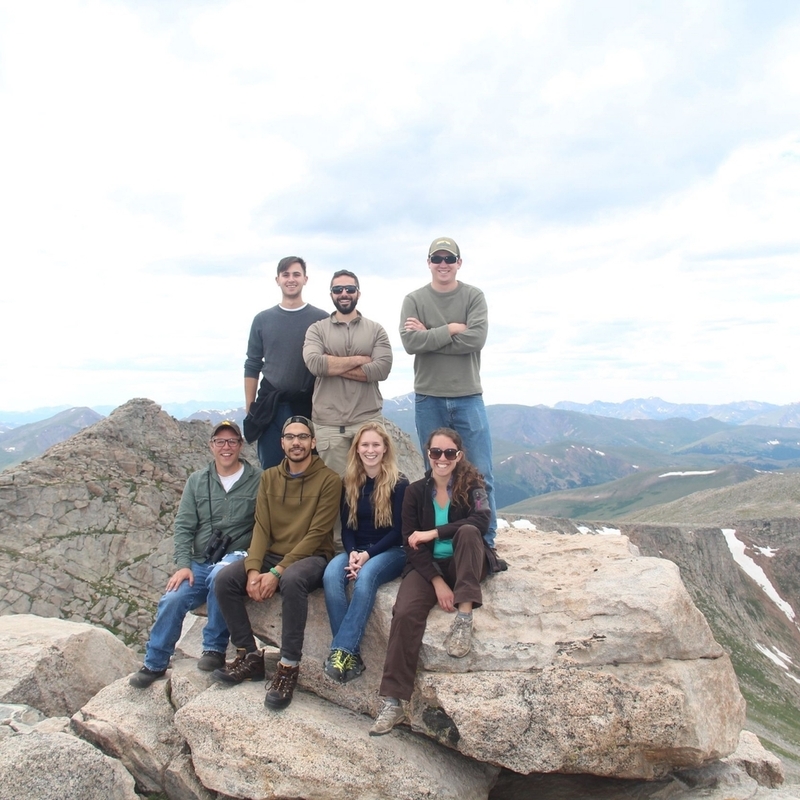 We are a group of integrative organismal biologists working at the interface of ecophysiology, evolutionary genomics, and systems biology. As an academic research lab, we are in the business of generating and disseminating new knowledge about the natural world. Field Lab in Teton National Park (photo by M. Stager). Find out more about who we are, and how you can join us. Find out more about the types of work we do.